The Rural Electricity Agency (REA) has revealed that about 80 million Nigerians lacked access to grid electricity in the country, hence it embarked on some measures to bridge gap. Damilola Ogunbiyi, the managing director of the agency, disclosed this at the Nigerian Off Grid Investment Opportunities Workshop organised by Energy Mix hub, a subsidiary of Energy Mix Limited. 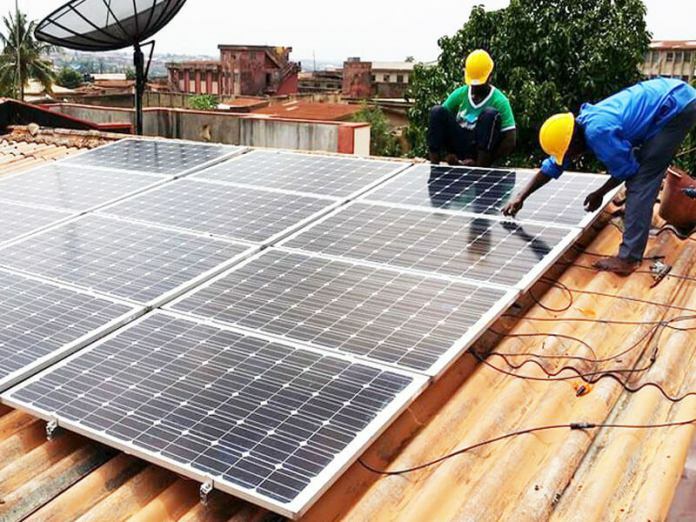 To reduce the deficit, Ogunbiyi said her agency was pushing for solar home systems through which millions of Nigerians could have access to reliable power from the private market. She said the agency came up with mini grid regulation designed to accelerate electricity in areas without distribution grid and those with poorly electrified or non-functional distribution grid. She also said the WorldBank’s investment in Nigeria’s off grid electricity market was the largest ever which would create huge opportunities for the private sector participants in the off grid power business. Ogunbiyi said Nigeria had the largest access deficit in Sub Saharan African and in the world, after India. According to her, while about 83.6 percent of the urban population has access to electricity, the figure is a mere 39.1 percent rural areas. “Levels of access to electricity also vary between the states. From close to universal access in Lagos to about 11 percent in Taraba. “Thirteen states have levels of access of below 40 percent,” she said. She also said the nation’s access to electricity was still a challenge due to inaccurate data from power distribution companies on the exact number of metered customers. She said power distribution firms had conflicting figures with those of the Nigerian Electricity Regulatory Commission. According to her, access to electricity is also challenged because cost of grid extension is greater than revenue, especially for small communities. She said the years of violent conflict in the North-Eastern part of the country had denied the residents requisite access to electricity.